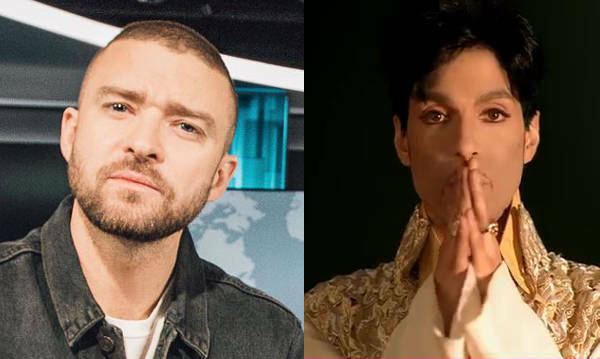 According to Metro News, Timberlake has canceled the shows at Birmingham on June 28, Manchester on July 2 and Glasgow on July 6 . Meanwhile, his June 22 Paris show has been pushed to July 3 and his July 5 show at Glasgow will move to July 7. And a show in Manchester, scheduled for July 1, has been moved all the way to August 28. Timberlake and Live Nation did not give a reason for the cancellations/rescheduling, just an apology for any inconvenience. Fans are able to get a refund. 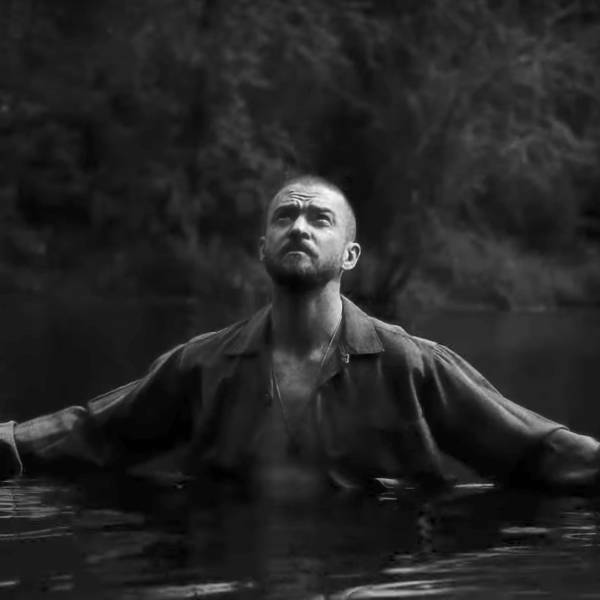 The Man of the Woods tour has been doing fine in America thus far, with over $30 million grossed after the first month and a half. The May 14 concert in Orlando was the highest grossing concert in Amway Center history. 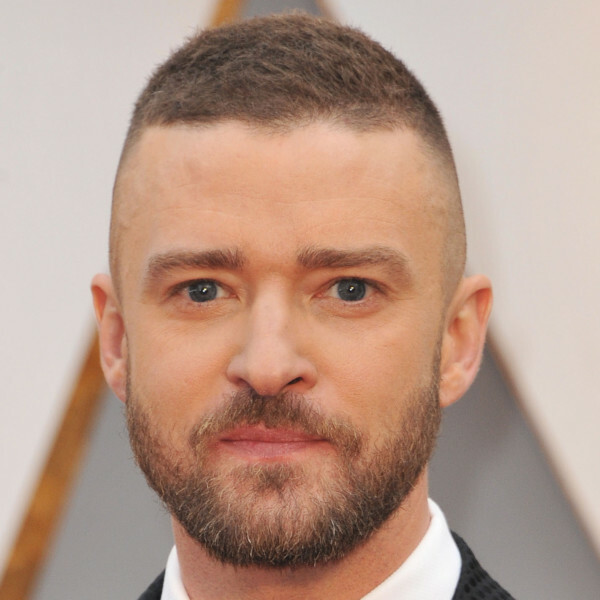 Any reports of Timberlake’s demise have greatly exaggerated. At least in America. Across the pond, the story is different. No one cancels dates and shifts things around that much if ticket sales are doing well. Here are some facts from Official Charts in the UK, which is the equivalent of the Billboard charts in America. Man of the Woods debuted at #2 on the charts and even reached number one. It spent 11 weeks on the charts and is currently out of the top 100. For reference, Eminem’s greatest hits album, Curtain Call, came out in 2005, is #23. Now, plenty of greatest hits albums are on the chart. So let’s take those out of the equation. I’ll even disqualify albums from artists like Ed Sheeran and Sam Smith since they local or semi-local artists. Taylor Swift’s Reputation and Pink’s Beautiful Trauma, both of which came out in late 2017, are still on the charts and in the top 50. Views by Drake, which came out two years ago, is still in the top 100. 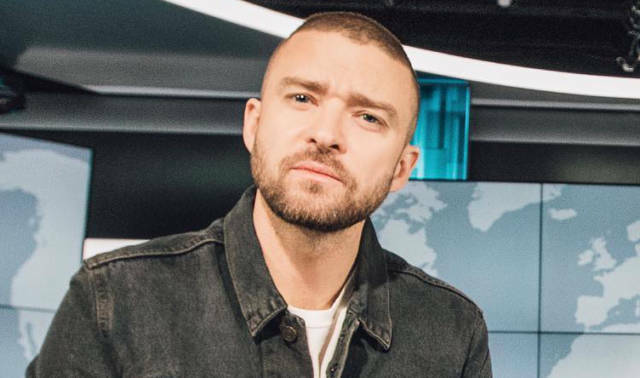 Suffice to say, the UK doesn’t care about Justin Timberlake and his messy album that can’t figure out if it’s country or pop. And that’s the biggest downfall. The UK doesn’t care about country artists. Based on their charts, they like pop and rap music. Timberlake alienated his European fans with this album.